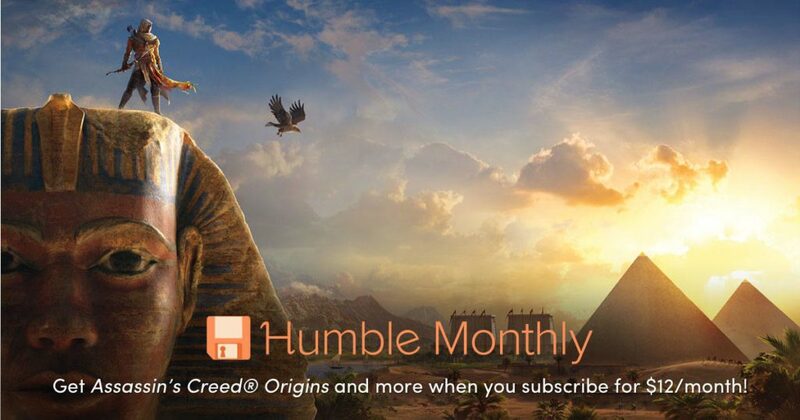 Get one of the best Assassin’s Creed in the series by subscribing to Humble Monthly for this month! 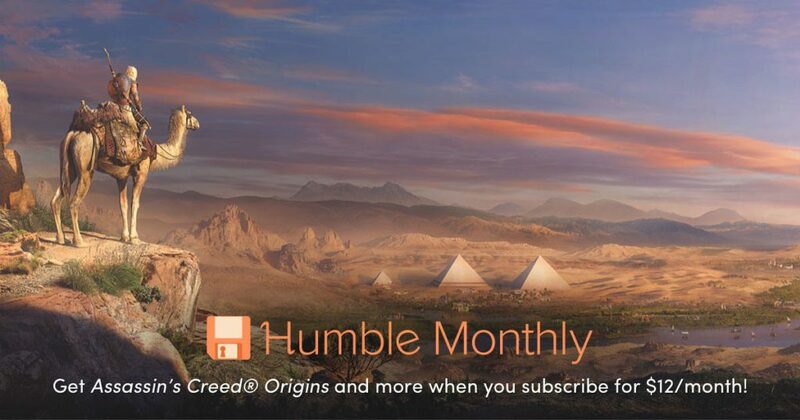 Humble Bundle recently released the April Humble Monthly to all of their subscribers. The bundle includes the early unlocks, which are Mutant Year Zero: Road to Eden, Northgard, Absolver, and also the other games are Tannenberg, Minit, She Remembered Caterpillars, Steel Rats, Dandara, and a new Humble Original, A Short Hike. 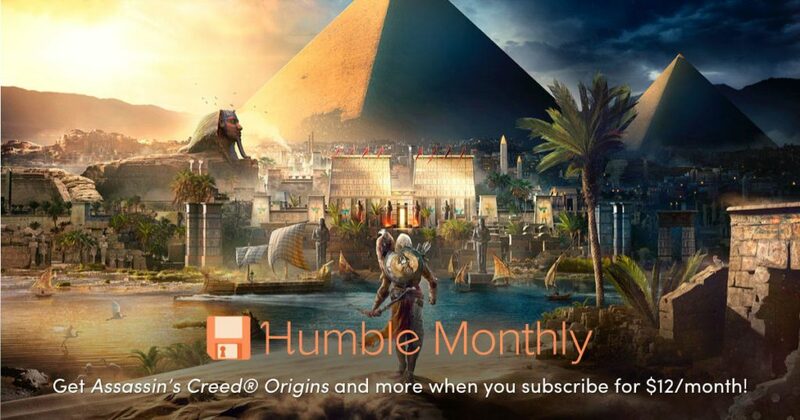 For the month of May 2019, they only announced one big game and that is Assassin’s Creed Origins. For $12 a month, you can receive plentiful of games monthly with early unlocks if you pay early. You can access the games above by paying now, then wait until May 3, 2019 to get access with the other games that will be included in the bundle. 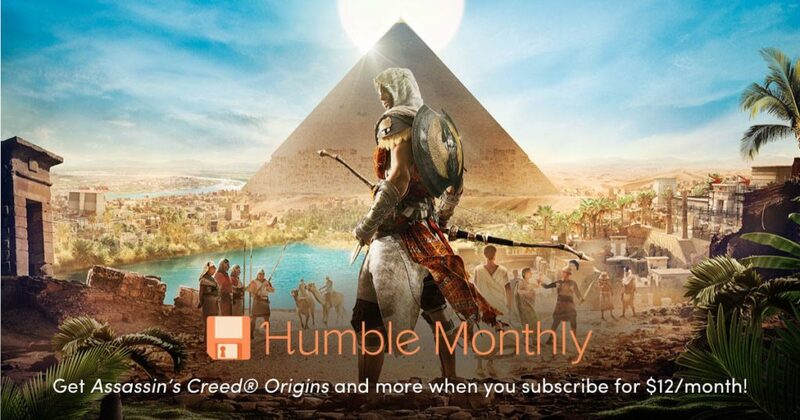 Buy Humble Monthly May 2019 now and play these games!